We posted this image on our Linkedin page about a week ago now, with the hope of raising awareness and making tape media users more vigilant when purchasing tape media. Sold to us in confidence as a box of new tape, upon opening the package the Warehouse Team were immediately suspicious to the validity of the tapes. Now, there are few things in that image that should arise suspicion, the barcode numbers (or perhaps lack of?) or the print quality on the inlay cards, but it was in fact the rough exterior on the film seal of tape number 3 that was an instant red flag, without having to delve in any further. Utilizing our in-house tape scanning system, we were able to determine that tape number 3 had previously been mounted 23 times into a drive, with 2.5 terabytes of data previously written to it over its lifetime, it was certainly not new and in fact was manufactured over 12 years ago. 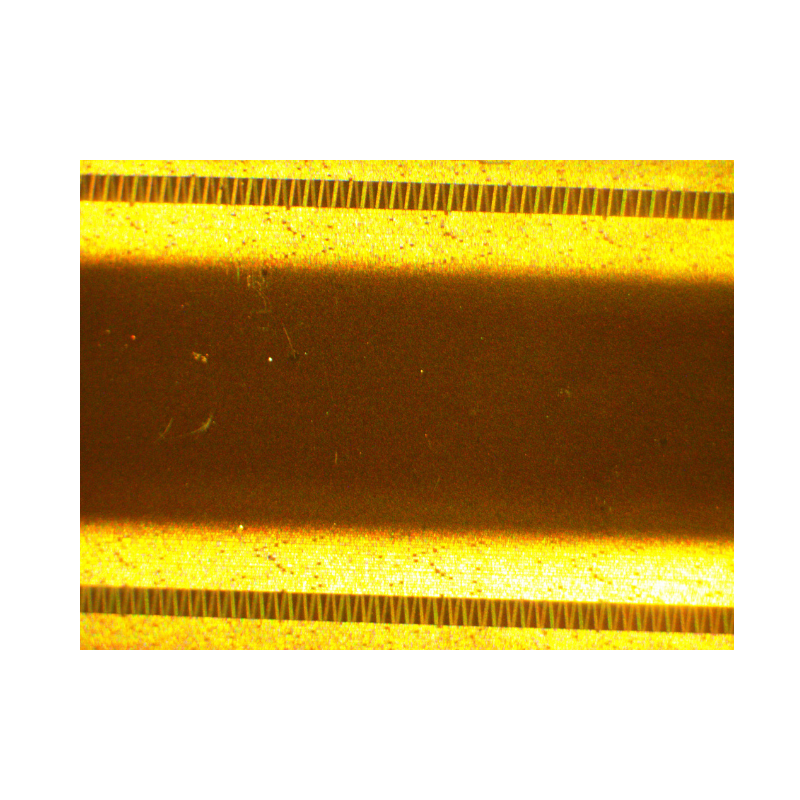 The results might show the used capacity as 0% used, but despite the chip being reset back to nought, when the tape was further examined under a specialist microscope there was data still clearly remaining (the yellow areas in the image below). 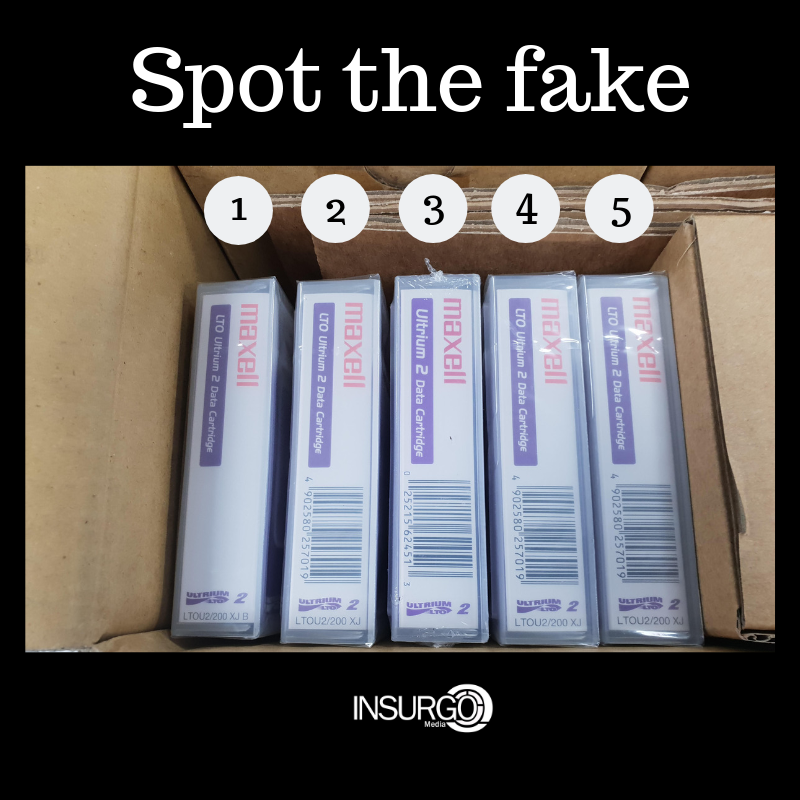 Shockingly this is an issue that we come across time and time again, as you will know if you have read our previous post on ‘Spotting a Fake’, which gives some handy tips on identifying tapes that have been mis-sold as new. Lucky for us, our experience in dealing with tape for many years alongside our vigorous processing and advanced equipment, we can spot a fake tape a mile away, but it is extremely concerning that other tape media users could be oblivious to the fact their tapes could be anything but new. As far as we are concerned a partial erasure, is not even sufficient for a tape media disposal service, let alone for the tape to then be re-sold as ‘new’. Selling a ‘new’ tape should mean just that,it should have never have been used, in any capacity. Of course,that’s not to say that tapes that have been previously used cannot be‘re-loved’, modern tape media has a long-life span and the use of certified tape can help to reduce the impact of tape on the environment, as well as providing a cheaper alternative to tape media supply. Certified tape media has become a popular option for tape media users globally, however these also need to be completely data free when re-sold, no shortcuts, no risk. Our Restore brand of tapes have been completed cleared of all traces of readable data,re-initialised and go through rigorous testing before they are sold as certified media. We are so confident in their reliability we offer a 90-day money back guarantee as well as a lifetime warranty. 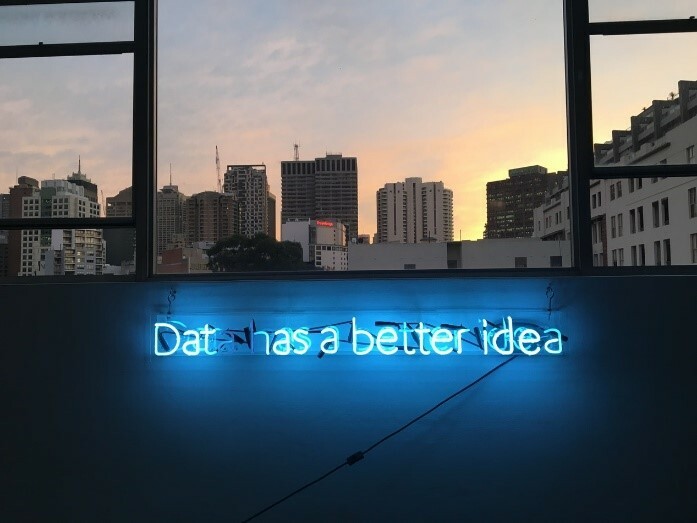 When it comes to data storage in any context, confidence is key, you need to be able to have complete trust, visibility and validation in the products and services you are relying on to keep your data secure. Mitigate risk and increase the performance of your tape media by purchasing tape from a reliable source. Here at Insurgo both the security and reliability of tape media is paramount, from our secure facility, to our security-cleared and highly experienced employees, to our high-security and thorough processes and procedures,we certainly don’t leave anything to chance. We subject every tape that passes through our facility to a thorough investigation, with vigorous scanning, testing and tracking technology. And, with over 200 different formats in stock and the largest stock of legacy tape in Europe, we are confident in fulfilling the requirements of any tape media user,worldwide.